This tutorial will work wonders for photographers who want to add a magical twist to their portfolios once in a while. Complicated, fantasy-themed photoshoots are nothing short of inspiring. We all dream of having the opportunity to recreate fairytales using outfits and locations that are almost magical. Fortunately, ethereal portraits don’t always depend on expensive props and equipment – they can be recreated in an editing program within minutes. A handy alternative to fantasy-themed shoots is Lightroom. 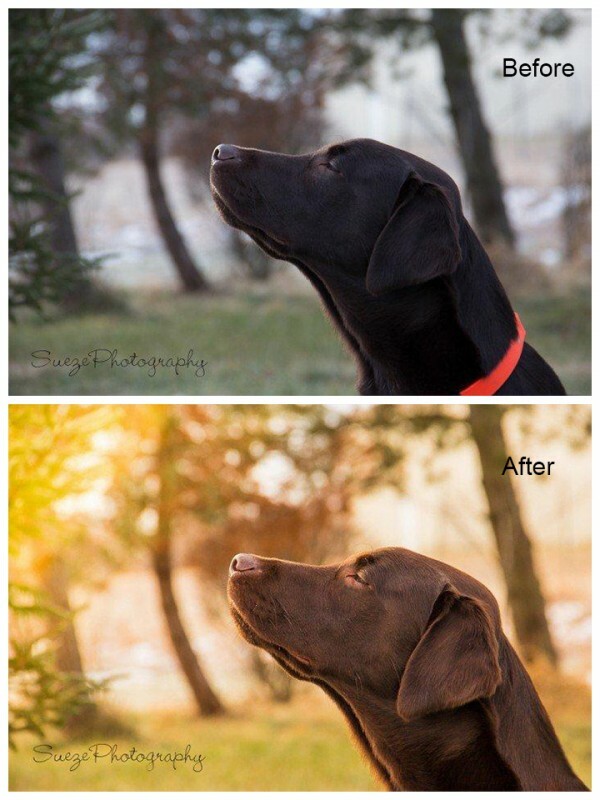 In it, you can transform the simplest photos into outstanding ones. To achieve this effect, all you need is the program itself. 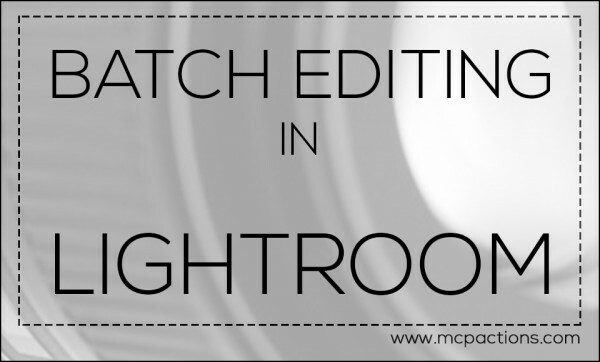 To make your photos really stand out, use one of MCP’s Lightroom preset packs. I used the Inspiration pack to edit the photos in this tutorial. Though presets are optional, using them will provide you with a great creative base to work with. Presets are masters at enhancing colors and can be used generously. In the example below, the preset helped me save time by fixing harsh colors and making adjustments in panels I usually spend a lot of time in. The best kinds of photos to use are ones that contain lots of greens, yellows, or blues (e.g. portraits taken in parks, forests, or fields). I applied Modern Matte Twist (Inspiration Presets > Quick Color Looks) to create an uplifting atmosphere in this image. 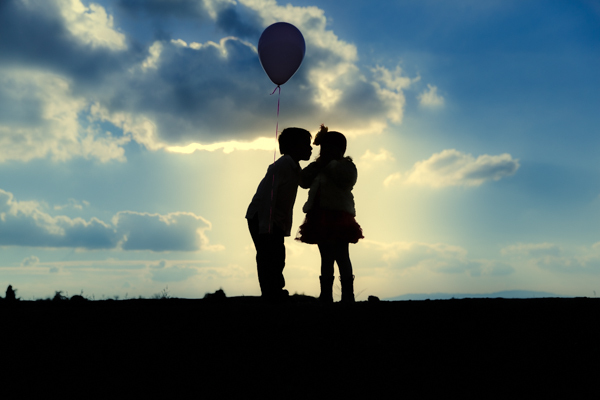 This preset creates the perfect base for future adjustments. Make sure to apply your preset first. If you immediately start making adjustments, the preset you apply will completely change them. Though the colors in this photo have significantly improved, some dullness still needs to be fixed. This is the part where you can make as many adjustments as you like. Try focusing solely on the Basic and Tone Curve panels at this stage. Now it’s time for the fun part! There’s a handy tool under the Tone Curve panel: HSL/Color/B&W. Click on Color and desaturate both the yellows and greens by dragging the Saturation sliders to the left. Subtle desaturation will make every element in your image stand out. This step is ideal for getting rid of vibrant distractions. The Hue slider will enable you to quickly change specific colors. If the desaturated greens in your photo look odd, drag the green hue slider to the left to create orange tones. These will give your image an autumnal feel. Dragging the hue slider to the right will create bluer tones. In general, hue depends on your taste, so experiment with every color as much as you want. Do keep in mind that changing the hues in Orange may result in uneven skin tones. I usually don’t change the oranges unless they look oversaturated. 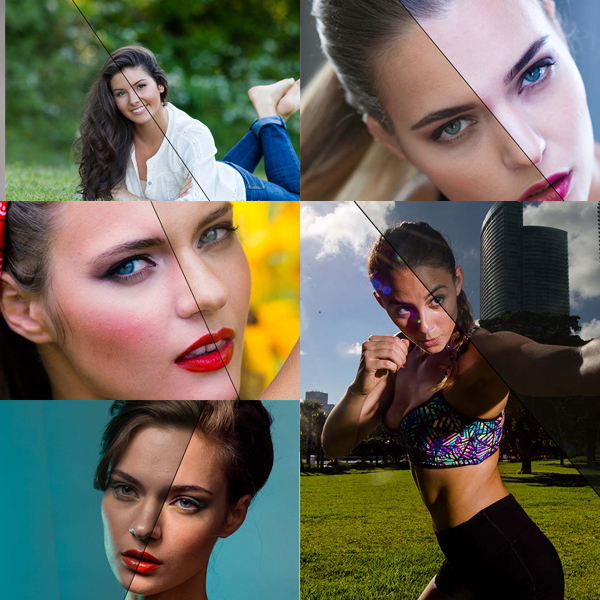 The final slider is Lightness, which is ideal for highlighting skin tones, enhancing dull colors, and making a photo look more balanced in general. In this image, the tree trunk needs more highlights. Dragging the Yellow Lightness slider to the right makes the tree look like it’s glowing. If there are certain elements in your image that are standing out too much, you can use the Lightness slider to tone them down. If needed, make a few more adjustments to your image. After changing the lightness in this photograph, I felt it needed more contrast, vibrance, and clarity. And there you have it! This tutorial will work wonders for photographers who want to add a magical twist to their portfolios once in a while. Thanks to MCP’s presets and Lightroom’s adjustment tools, creating ethereal portraits is an easy and effortless process. But don’t stop there. Experiment with various colors, presets, and compositions. Work with simple and detailed photographs. Before you know it, you’ll be finding potential in every photograph you own. Your clients will be impressed, your portfolio will grow, and your creativity will thrive endlessly! MCP Lightroom Presets That Will Make Your Color POP!